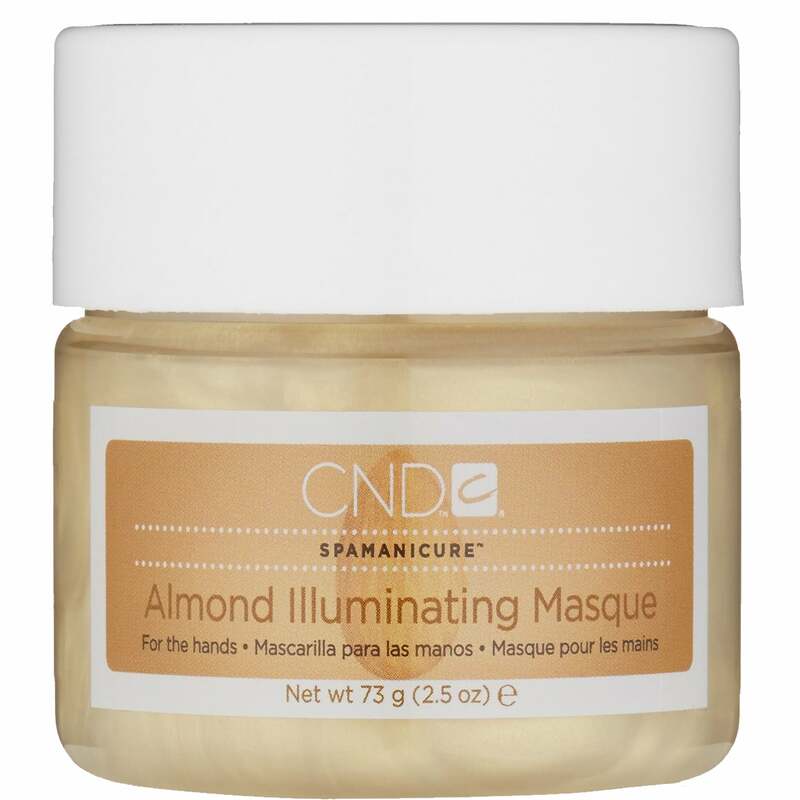 The Illumianting masque helps deeply conditon your skin. The masque leaves your skin with a nice healthy glow. Contains a blend of sweet almond oil, to help keep your hands nicely scented. The jojoba oil and vitamin e help the skin on your hands feel hydrated and moistured.